If you are in need of a new vehicle that offers some serious people-hauling ability, check out the Nissan NV Passenger van. This incredibly spacious and comfortable van features a whopping 324 seat configurations! With that many seating options, there is simply no excuse why this Nissan van's up to twelve passengers can't all ride in supreme comfort. Beyond the wonderfully spacious cabin, the 12 rear passenger heating and cooling vents, and eight standard airbags prove that Nissan truly made the comfort of each and every passenger a priority when they developed the NV Passenger van. These vans have some serious passing power too, thanks to available V6 and V8 engines. 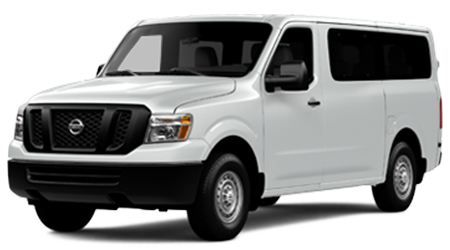 Drivers near Albany, and Valdosta, who are in the market for a 12-passenger vehicle should stop by Tenneson Nissan of Tifton, GA. Our knowledgeable and passionate sales team are ready to assist you in finding the NV Passenger van, or other Nissan commercial van, that is perfectly suited for your passenger-hauling needs. When you are ready to explore this capable Nissan commercial-duty van further, stop by our showroom or browse our current inventory of NV Passenger vans here on our website. Nissan's 2016 lineup of NV Passenger vans are available with a choice of two engines, a 4.0-liter V6, and 5.6-liter V8. The NV Passenger HD S and HD SV models are available with either engine, while the top-of-the-line HD SL model comes exclusively with the powerful V8. 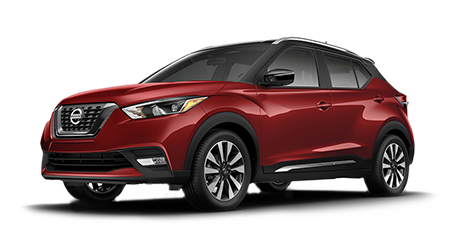 The standard 4.0-liter V6 engine pumps out a highly capable 281 lb-ft of torque and 261 horsepower, with a maximum towing capacity of 6,200 lbs. Nissan's workhorse engine, the mighty 5.6-liter V8, develops a commanding 385 lb-ft of torque and 317 horses - with maximum towing capacity increasing to 8,700 lbs. Every 2016 Nissan NV Passenger van is equipped with a smooth-shifting and durable 5-speed automatic transmission. If you want a full-size passenger van that has the power to transport up to 12 passengers with ease, get into the 2016 Nissan NV Passenger van! Did you know that the 2016 Nissan NV Passenger is backed by America's Best Commercial Van Warranty? That's right, the NV Passenger's Bumper-to-Bumper Limited Warranty of 5 years or 100,000 miles can't be topped in the industry. Drivers who select the Nissan NV Passenger will get the Powertrain Limited Warranty, which is good for 5 years or 100,000 miles, and covers the engine, transmission and transaxle, drivetrain, as well as airbags and any related electronic control systems. Corrosion Coverage covers body sheet metal that may develop rust-through for five years, with unlimited miles. Nissan's Roadside Assistance is the ultimate backup plan, and it is included with every commercial van for 3 years or 36,000 miles. If you want to drive a small commercial passenger van that is backed by America's Best Commercial Van Warranty, the choice is clear - the 2016 Nissan NV Passenger. When you are ready to get behind the wheel of one of the most spacious full-size passenger vehicles on the market, visit Tenneson Nissan, near Albany, and Valdosta, to test drive the Nissan NV Passenger van. 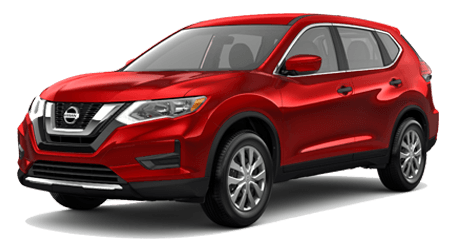 Stop into our showroom, located at 535 Old Omega Rd, in Tifton, GA, or browse our inventory of NV Passenger vans and other spacious Nissan vehicles anytime, right here on our website. Our friendly sales team looks forward to serving you soon!